Volume 3, Edition 36	 Trouble loading? 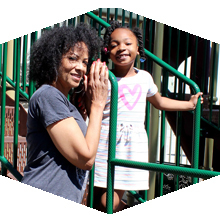 View this email online. 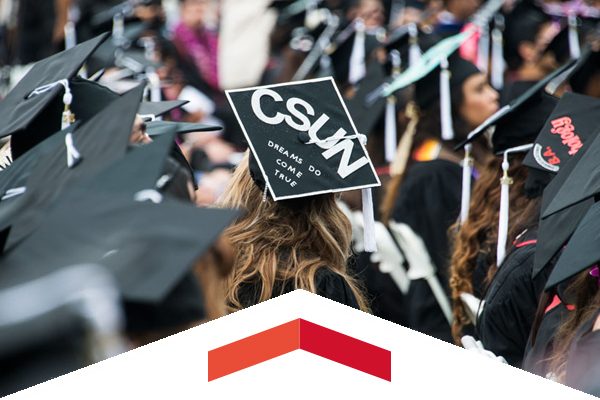 Approximately 11,120 graduating students, a university record, are invited to walk across a stage in front of CSUN’s Delmar T. Oviatt Library to the cheers of family members and friends as CSUN celebrates its 2016 commencement in less than two weeks. 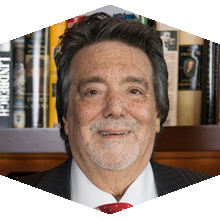 Jim Ring ’70 (Psychology), ’72 (Urban Studies) has made his career as one of LA’s most successful urban developers. His deep commitment to the community and to his alma mater stands as tall as some of his largest developments. The San Fernando Valley Rescue Mission has opened the doors to its brand-new facility just south of ‪CSUN‬ after a devastating fire destroyed its former shelter location in North Hollywood. A longtime partner of CSUN, the new Northridge location has increased the mission’s bond with the university. Sat, May 14, 1 p.m. Cheer on seniors Allison Lacey, Maylynn Mitchell, Madalyne Handy and Ariana Wassmer as they play their last home game. Wed, May 18, 8 p.m. Picking Up the Pieces, which Jewel describes as a “singer-songwriter’s record,” is the project many have been waiting patiently to hear for years. With her vast and wide-ranging catalogue, which is rapidly approaching 1,000 songs, Jewel has indeed become one of the premiere singer-songwriters of our time. 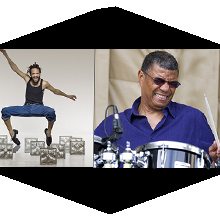 Thu, May 26, 8 p.m.
A tour de force of percussion and rhythm that glorifies the vibrational power exchanged between two greats – Savion Glover and Jack DeJohnette. Candidates running for the fifth supervisorial district will participate in a candidates’ forum on May 14 at CSUN’s Plaza Del Sol Performance Hall. The forum will be moderated by Warren Olney of KCRW. Matadors from various campus communities will celebrate graduation at ceremonies this month, including the Aztlan Graduation, Black Graduation, Rainbow Graduation and Veteran Graduation ceremonies. The ceremonies recognize campus diversity and commemorate the graduates on a successful academic journey. The Communication Disorders and Sciences Alumni Association will hold a special awards banquet to honor the outstanding 2015 graduates of the CDS department and distinguished alumni. The banquet includes guest speakers, a silent auction, and door prizes to raise funds in support of the Language, Speech and Hearing Center. With 12 senior designers and seven pattern-making students showcasing their work, and more than 60 models walking the runway, the 37th annual CSUN TRENDS fashion show provided several creative highlights for fashion fans.